10-10-1937 H FA Cup 3 – 2 ? 16-09-1911 H FA Cup 3 – 2 ? 12-11-1904 A FA Cup 0 – 1 ? 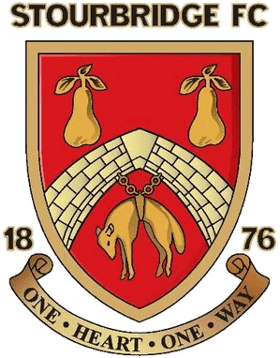 24-11-1902 A FA Cup 0 – 2 ? 15-11-1902 A FA Cup 2 – 2 ? 06-10-1900 A FA Cup 5 – 2 ? 16-10-1895 A FA Cup 1 – 2 ? 17-09-1892 A Birmingham & District League 0 – 2 ?